Whether I’m walking around the block where I live or strolling on a beach far from home, I feel compelled to photograph moments of time on our wondrous planet. In this portfolio, I want to share my fascination with the often overlooked bits and bobs commonly found on beaches. I hope that viewers will experience a fresh way of seeing typical beach detritus, becoming enchanted with my vision of the ordinary transmuted into the extraordinary. 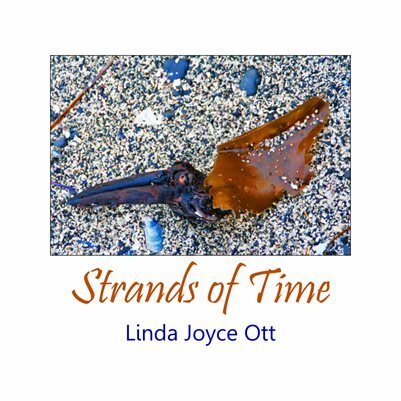 My photo art portfolio Strands of Time presents 30 of my photos of beach detritus photographed on Vancouver Island.